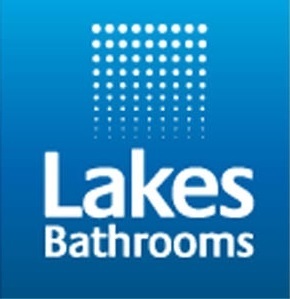 Lakes have been a leading manufacturer of shower doors, enclosures, and bath screens for more than 20 years. Quality, value and customer service remain at the heart of the family run business. The Classic, Coastline and Italia collections offer a full range of shower doors and enclosures using only the finest materials and all backed up by Lakes guarantee.